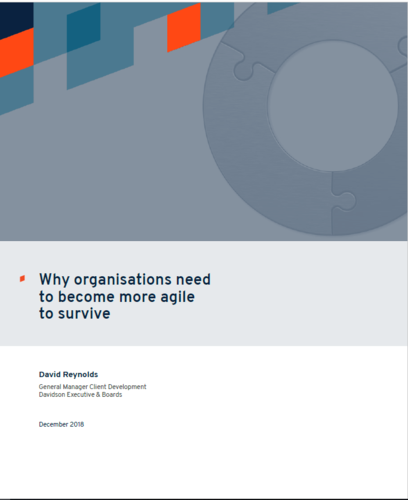 There has never been a more important time to understand your organisation's ability to develop agile practices. The world of work is being transformed by technological change at a rapid pace. You can choose to be a passenger or a proactive adopter. This whitepaper delves into the North Star theory. Read on for further insights.